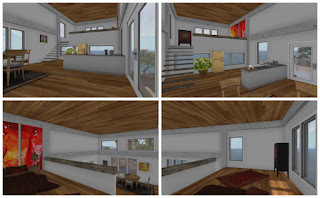 The Summer Boat House is a simple modern boat house. It's more for outdoor living. 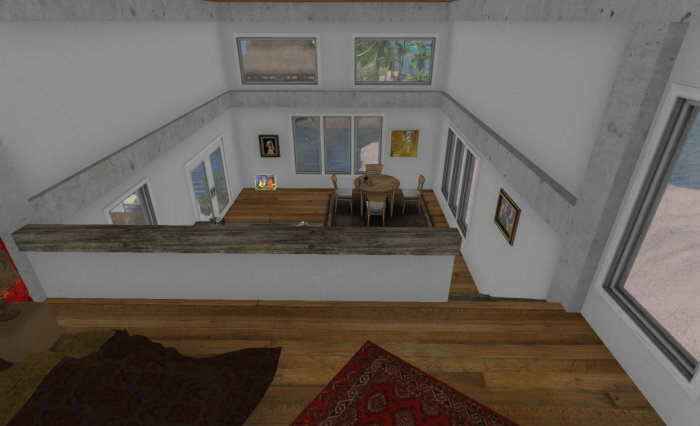 It has an open living/dining/kitchen area an open bedroom area on another level and on the ground, there is an extra room next to an open living/dining/barbecue area. 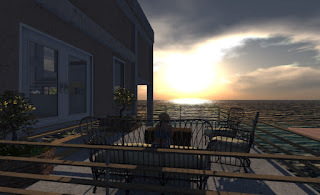 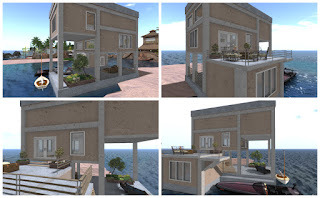 The boathouse is only 48LI and it is copy, mod, no transfer. 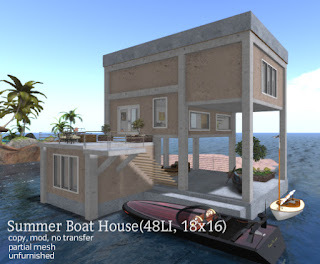 The Summer House Boat is now available for 99L at my in-world store and the Marketplace. A demo is available for viewing at the in-world store.